These worksheets are customized for cycle 3 students. This will make your classes much easier to plan and facilitate! No need to stress. It's already done for you! 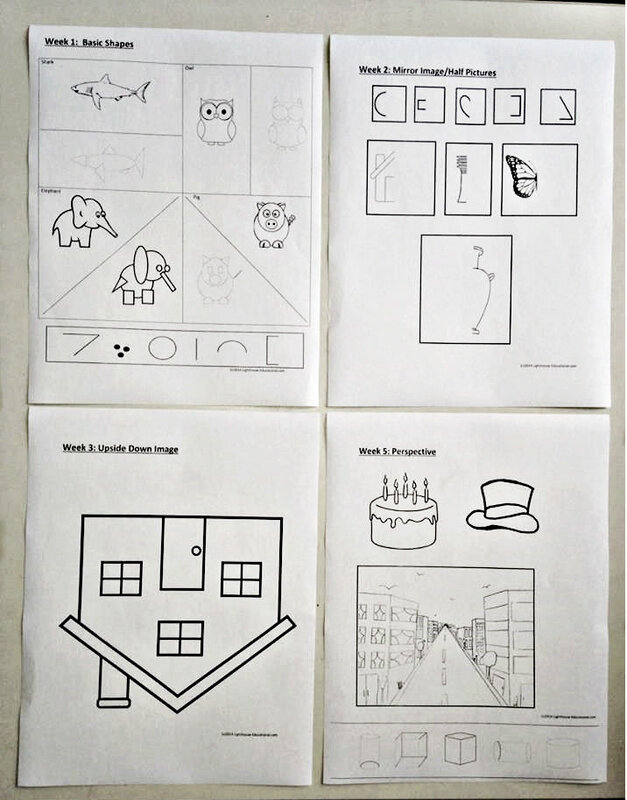 Includes PDF Download Printable Worksheets for the following weeks. Week 1 (Blinking) This worksheet is ready for your students to cut out, tape and go. Everyone should get a great result. Week 3 (Fingerprints) This worksheet has preprinted squares for each finger. Perfect even for the youngest student. 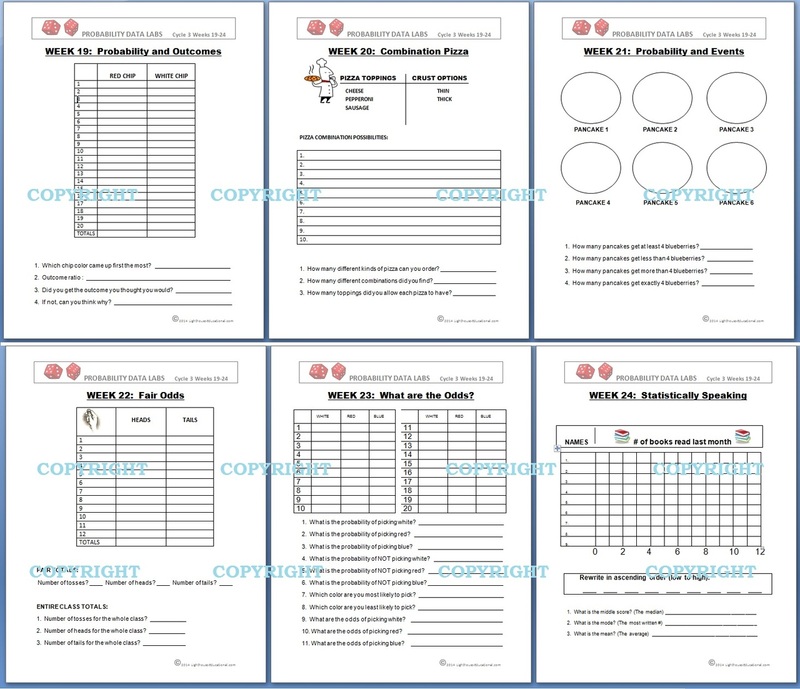 Weeks 19-24 (Probability Labs) These worksheets are already filled out with the necessary information to jump right into the exercises. 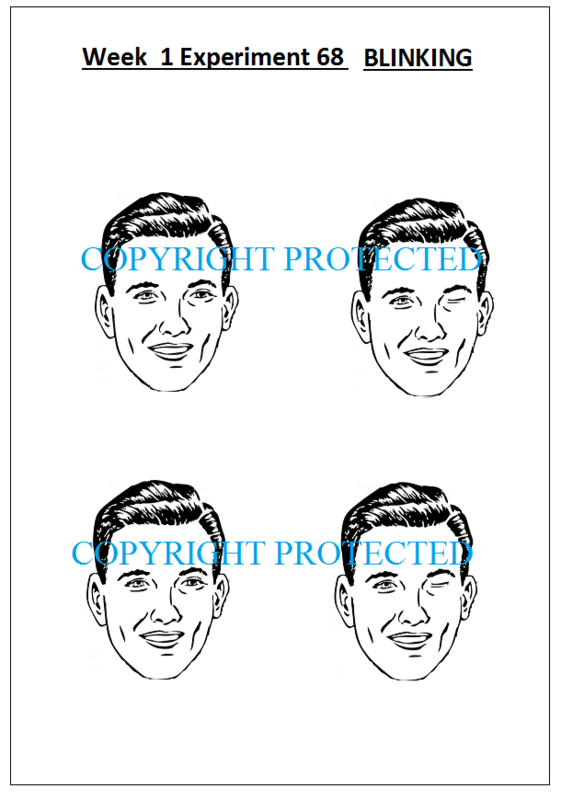 Please note - Your downloads and printed pages will not have the copyright protection on the front. The copyright protection is only present in online viewing.